With less than a month left until the official unveiling of Huawei's new flagship smartphones, we've got more information about what's to come. It's true that we already know what the P20 may look like, but if you don't like the black color, we now have more pictures showing the smartphone in blue. We reported last week about the upcoming Huawei P20 Lite, the cheapest P20 smartphone the Chinese handset maker plans to announce later this month. 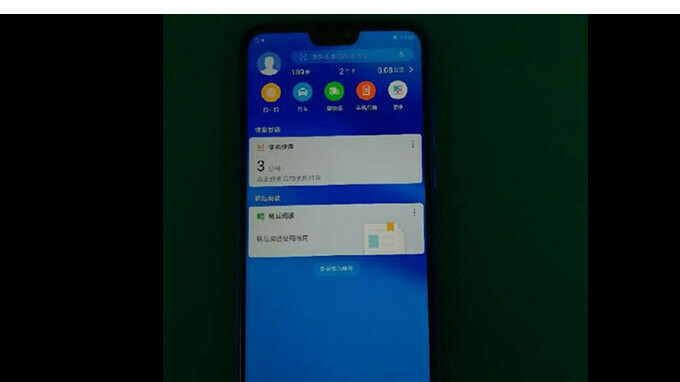 A picture showing the black variant was leaked by Evan Blass, alongside information about the P20 Lite's specs. 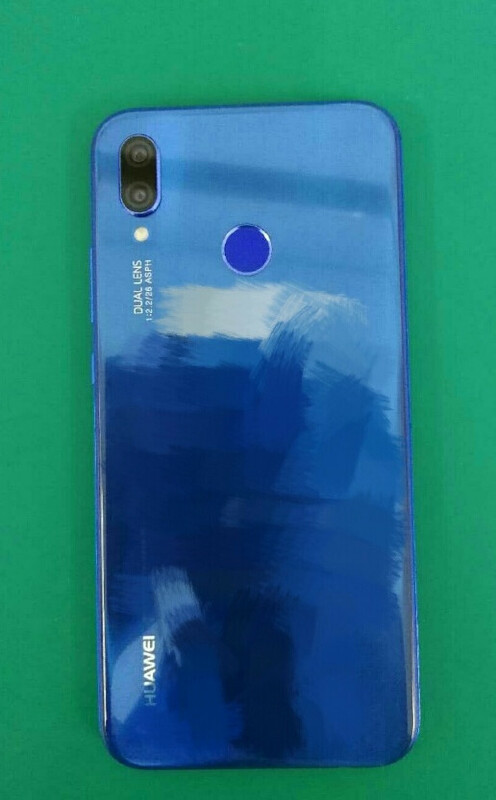 The blue version of the P20 Lite looks glossy as hell, so if you're going for this version make sure you keep it in a (transparent) case since it's clearly a fingerprint magnet. Once again, the picture confirms the smartphone will come with a dual-camera setup on the back and a fingerprint sensor. The rest of the phone specs include a Huawei-made Kirin 659 processor, 4GB RAM, and 64GB expandable storage. The 5.6-inch display features 18:9 aspect ratio and FHD+ (1080 x 2250 pixels) resolution. We're also expecting the phone to be powered by a 3,520 mAh battery and run Android 8.0 Oreo. Huawei announced its new P20 lineup will be introduced on March 27. Three smartphones are expected to be unveiled at Huawei's event: P20, P20 Pro, and P20 Lite. The Kirin 659 is getting long in the tooth. Huawei needs 2 tiers of mid-range processors. Another notch for no engineering or design reason. It's just to copy Apple.